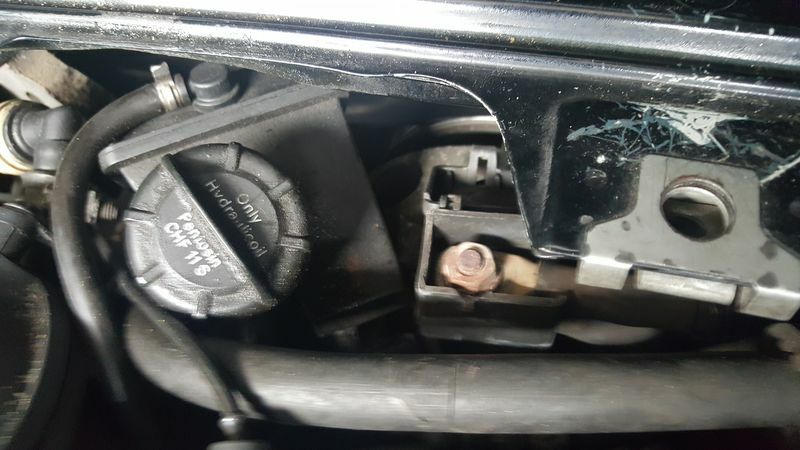 2004 Boxster S - Doesn’t Start!! So today my 3.2l, 2004 Boxster S failed to start! Drove around 40 miles in it no issues. Stopped and a friend house and then the car wouldn’t start. Started chugging for a little bit and cut out. so what would people suggest? Relay? Fuel pump? Please help! Is she throwing any codes? Check all of your fuses first and foremost. Redundant, yes, but best to clear the easiest options first. If the fuel pump is found to be fault, DO NOT replace it without replacing the sending unit as well - Porsche idiotically integrated the fuel filter into it in 2002. I had this issue several years ago where I went through 2 brand new OE fuel pumps then discovered my filter was clogged. This, of course, was after having a no-start issue where it would crank (tach moved), but had no fuel at the rail. In that scenario I had also replaced the fuel pump relay. Thanks for sharing the conclusion. I had that cable off recently when replacing the voltage regulator. 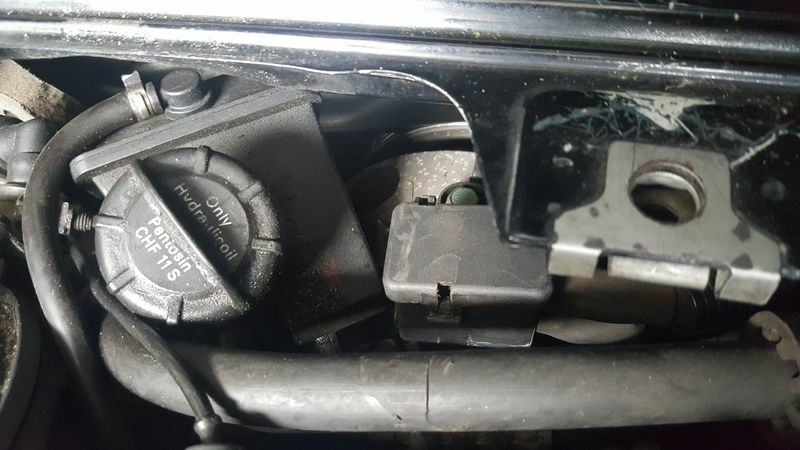 Fuel pump relay? You can google search to see how to jumper it for testing or pop in a new one and keep the old one for a spare if its still good. It would help if I had read who posted it. Whoops. I’ll just blame it on being on my phone.